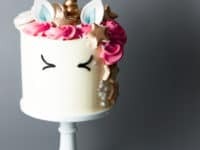 Unicorns have long been a symbol of those who don’t fit in and like to choose their own path in life, however much it strays from the rules and other people’s expectations. 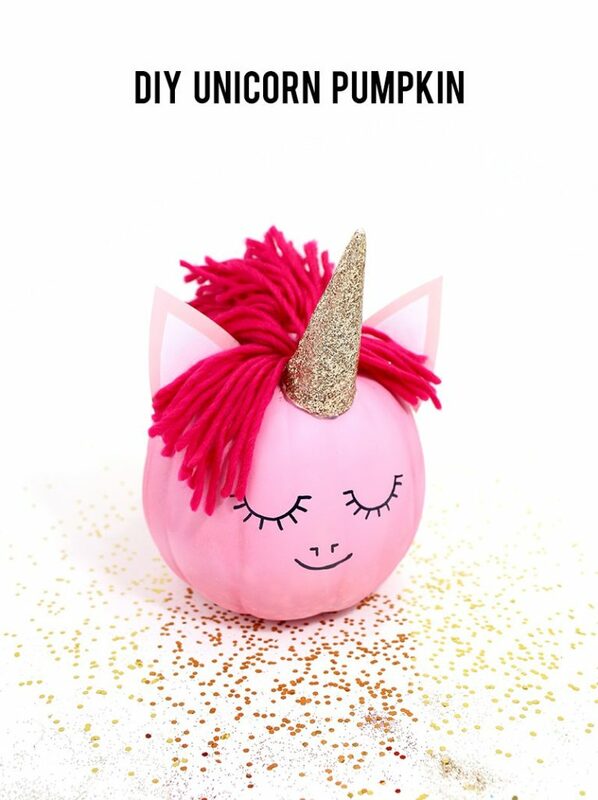 We all have an inner unicorn, that little rebel that tells us to follow our heart and pursue crazy ideas! 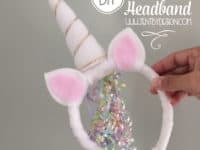 Here are 15 DIY unicorn crafts to channel free and liberating unicorn energy from and who knows, maybe an actual unicorn finds its way to you! 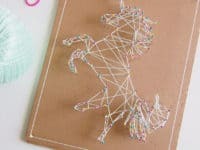 If you still don’t own any string art pieces – what are you waiting for?! 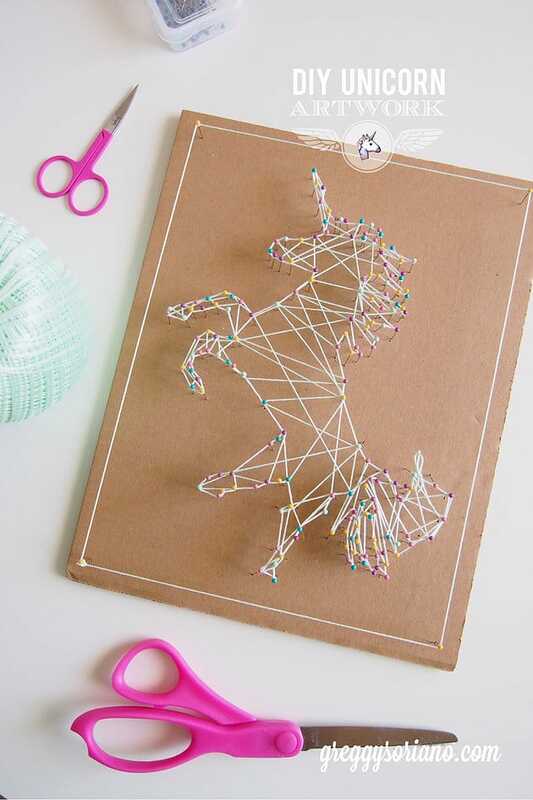 Maybe this unicorn string art by Greggy Soriano is just what you need to enter the magical world of simplistic art with a complex look! 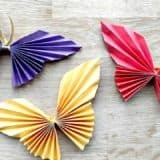 Ornaments aren’t just meant to be hung for Christmas, you can hang them around your house all year long and every month can feel celebratory! 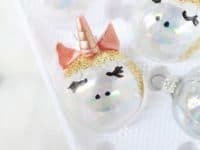 These unicorn ornaments by Posh Little Designs will help you celebrate your true uniqueness! 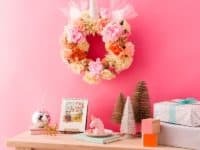 The thing about wreaths that we adore so much is they offer plenty of freedom to make them completely your own! 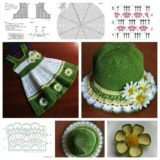 From picking out the flowers to settling on a main motive, they are such an inspiring thing to make! 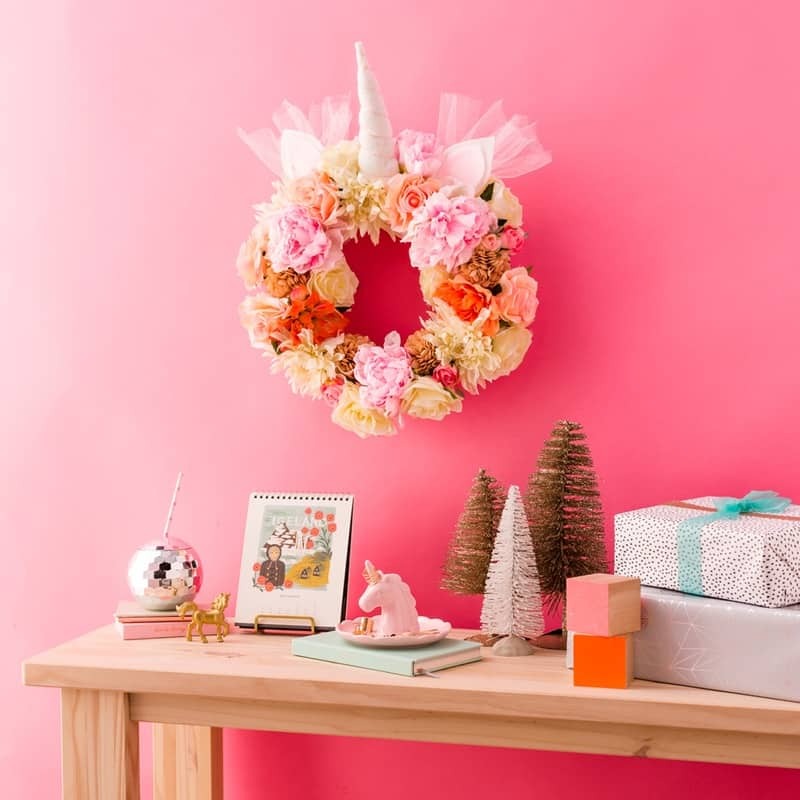 Check out how peeps at Brit + Co made this fab unicorn wreath! 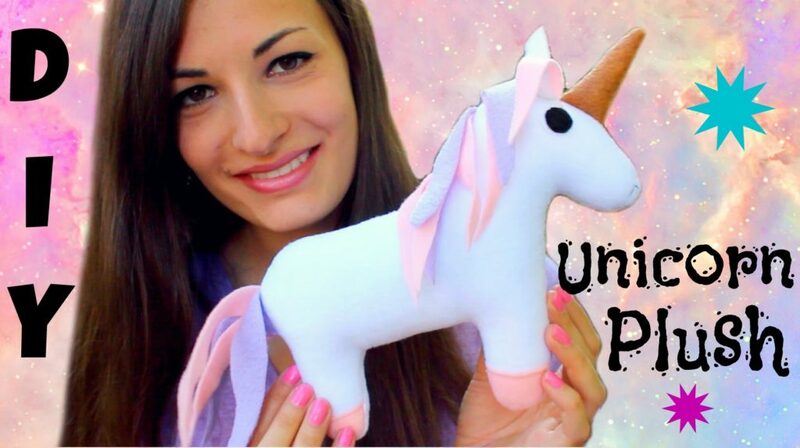 If you feel the urge to hide your unicorn-ness from society, resist that urge dear friend! 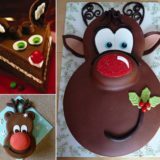 Your majestic being is not supposed to be hidden! 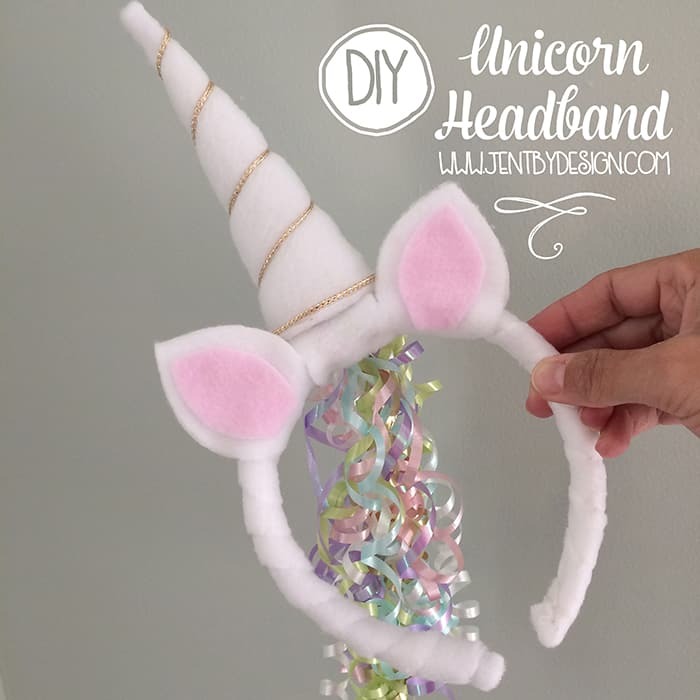 Put on a unicorn headband that says “I’m here to be epic” and strut out into the world! Jen T can help you with the headband!! 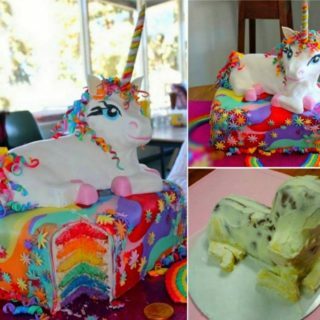 Even though unicorns are magical and probably sustain on rainbows alone, you flawless human unicorn still have to eat! 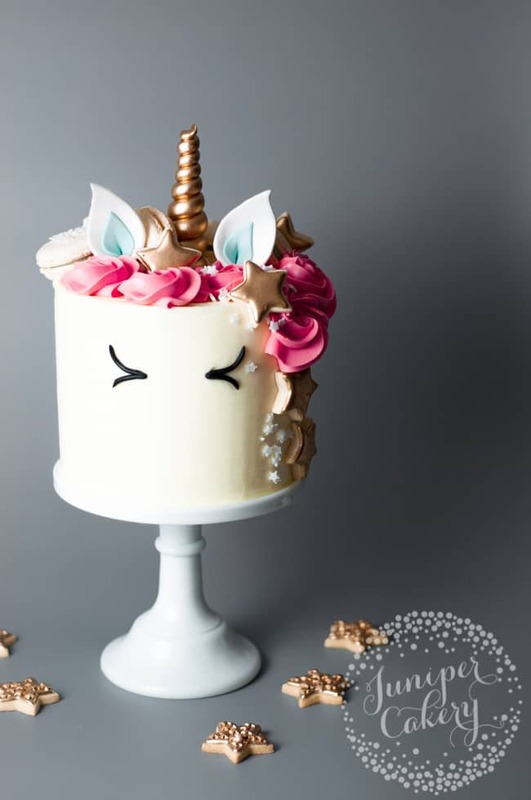 Make this unicorn cake by Craftsy for a unicorn themed party or a simple special evening to celebrate your awesomeness! 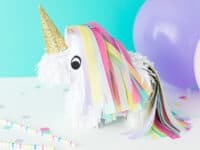 Real life unicorns don’t want any of their items to be mediocre! 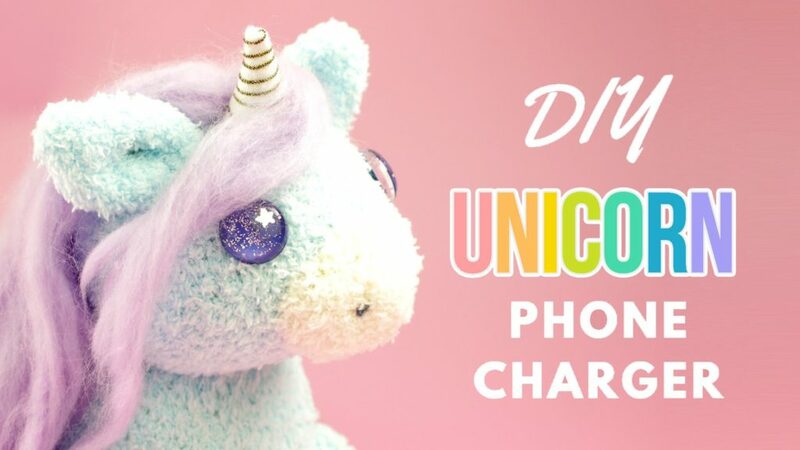 If your boring phone charger makes you cringe, don’t miss the epic tutorial by 2 Cats & 1 Doll for this fluffy, soft, cuddly, this-could-be-used-as-a-plushy-toy phone charger! 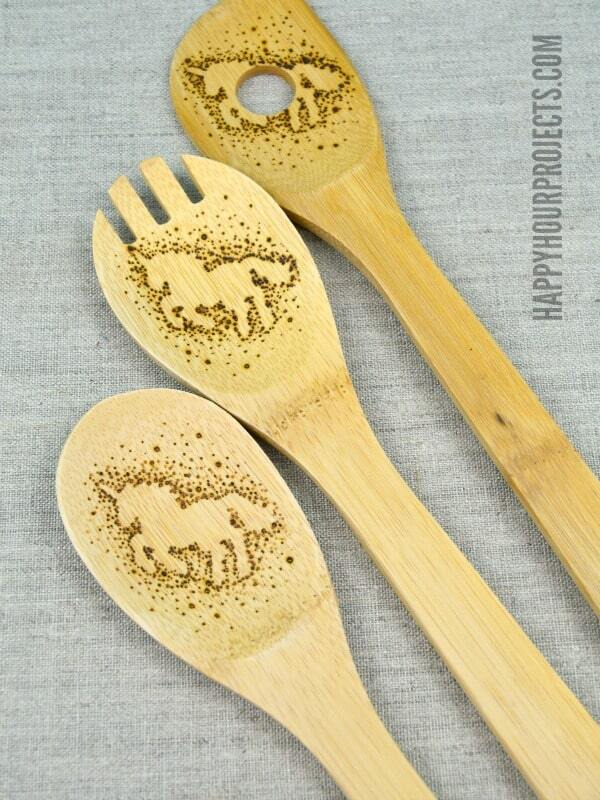 If you consider yourself to be a human unicorn, chances are you’re very artistic! Having a million colored pens is your weapon of choice and all of your notebooks are covered in little drawings! 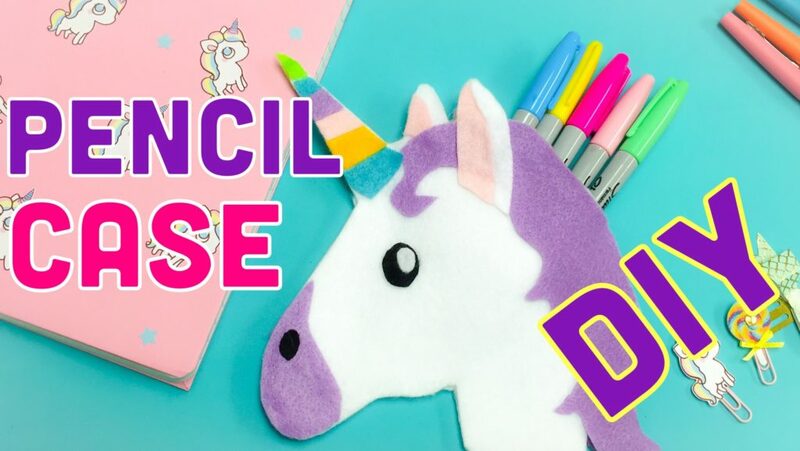 Make a unicorn pencil case, like this one by Arte y Salud en Casa, for your rainbow selection of pens and don’t hold back on artistic expression! 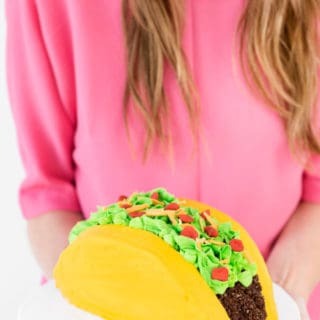 The only thing cuter than a piñata is a mini piñata! 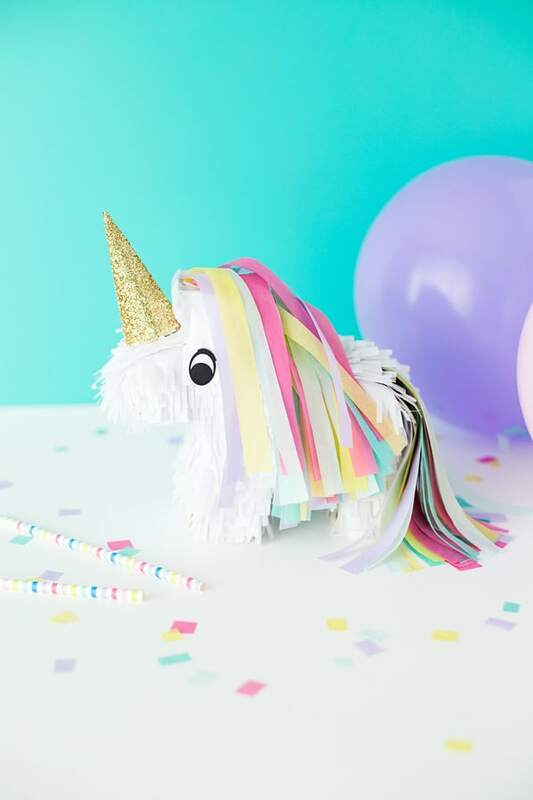 This little unicorn piñata will steal the attention at any party! 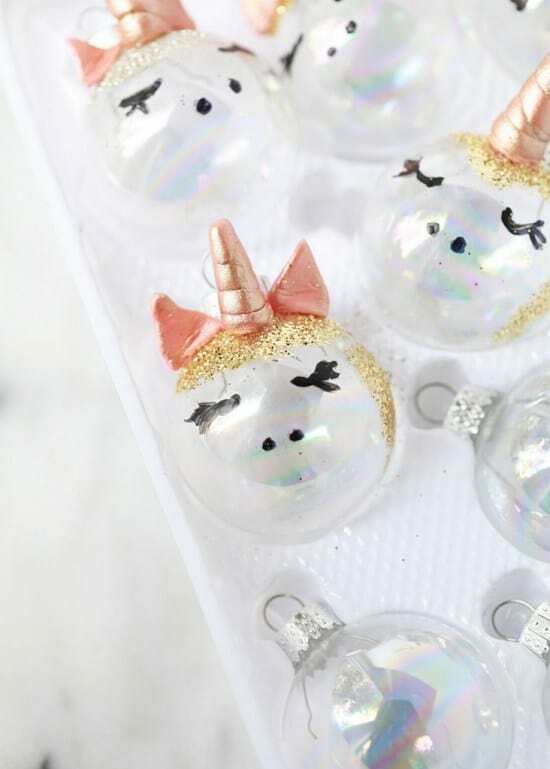 In fact, we encourage you to make several of these mini gems for each and every one of your unicorn friends! 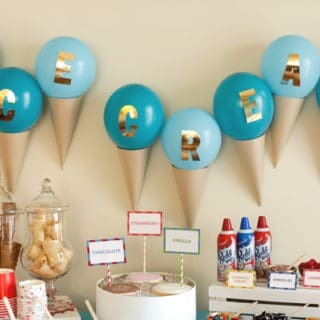 A Subtle Revelry will show you how! 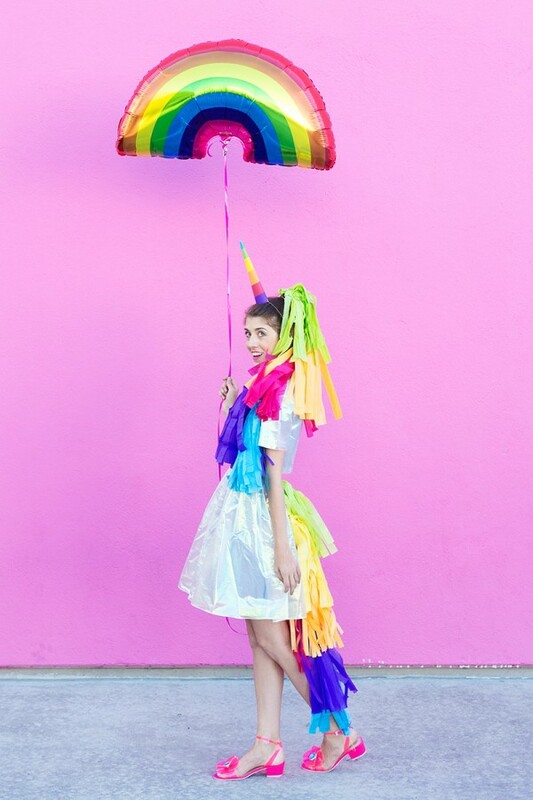 When you embrace your inner uniqueness and it radiates on the outside to the point where you just can’t hide it anymore, one thing becomes sure: you need a unicorn costume! 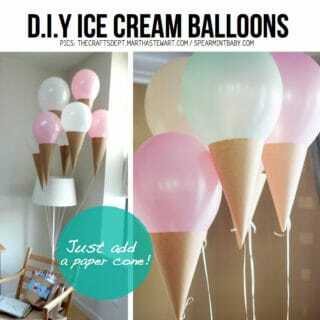 Luckily, Studio DIY has just the one! 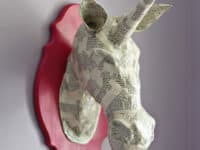 Decorate your home in a true unicorn fashion with this breathtaking DIY unicorn wall piece! 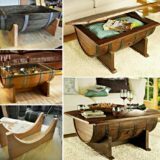 It looks absolutely majestic and will greatly impact the room it’s set into! 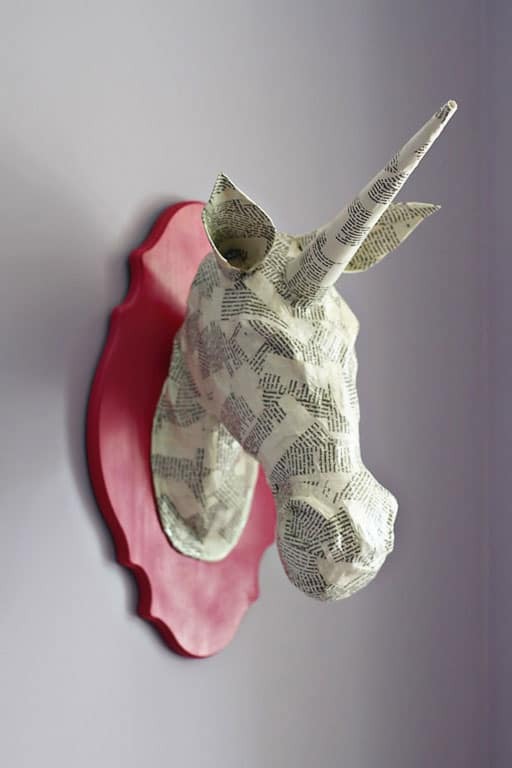 Try your hand at this amazing unicorn wall art by checking out Ashley Hackshaw! 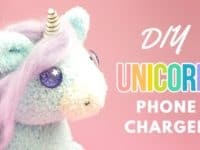 Since it would probably be a little weird to cuddle with the phone charger mentioned above (however fluffy! 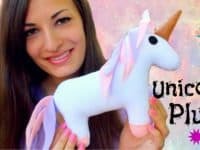 ), we wanted to give you a super easy tutorial for an incredibly cute and soft unicorn plushy whose only wish in life is to be cuddled! 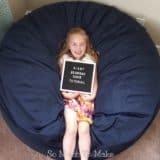 Claire Sophia has the inside scoop! 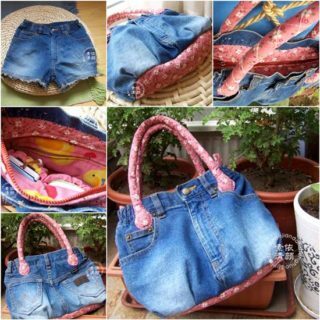 Go green – use a tote bag! 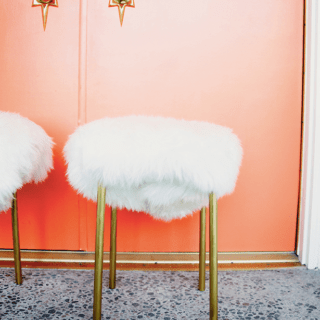 Not only is it better for the environment, you also get a chance to make a statement! 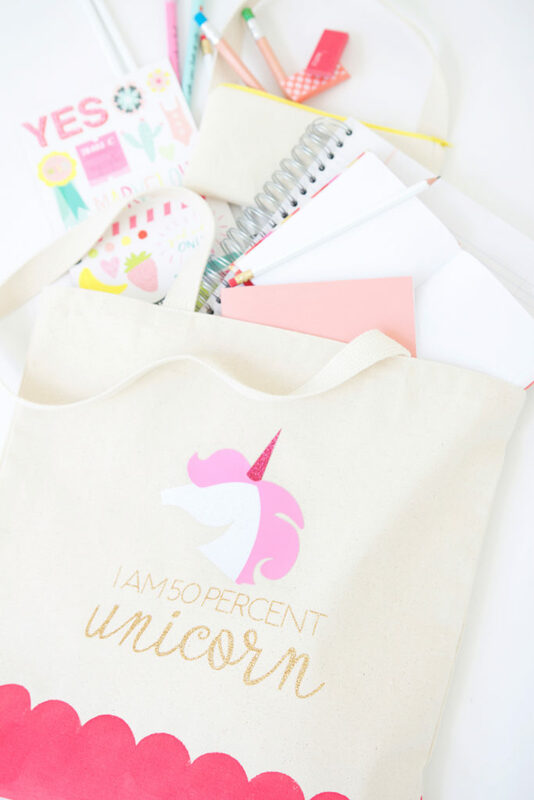 For example, this custom made tote bag by Damask Love will let everyone know from afar that you are a unicorn at heart! 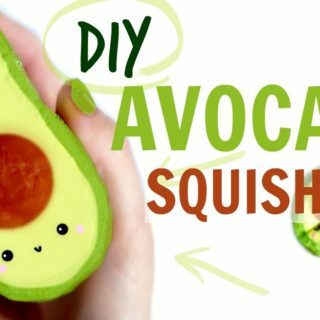 Whoever thinks kitchen utensils have to look plain and boring, we totally disagree! 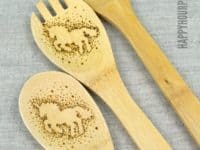 Check out Happy Hour Projects‘ unicorn themed kitchen utensils that look so great it might even motivate the least culinary people to cook some magical meals! 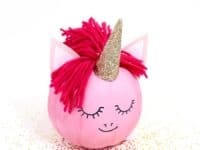 Even though the season of decorating pumpkins is long behind us, you can still make this adorable pink pumpkin unicorn! 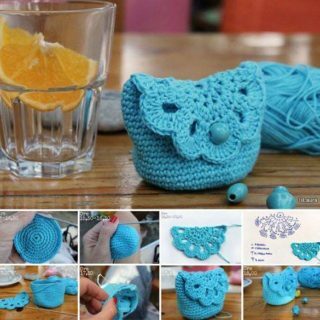 Sometimes spontaneous crafts are the ones that bring the most value! 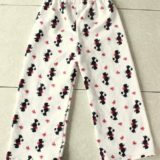 Find the details at Lines Across! 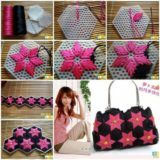 Accessories are a big part of who we are and how we style ourselves. 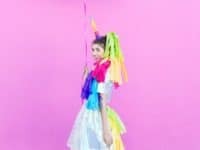 Whether your personal style says a-total-free-spirit or an-über-classy-human, this unicorn necklace will compliment you without a hassle! 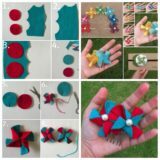 Visit Make and Tell to find out all about it!